Every Spring the Vintage Faire gals and over 50 vendors transform the Okanogan's dusty county fairgrounds into a vintage wonderland. 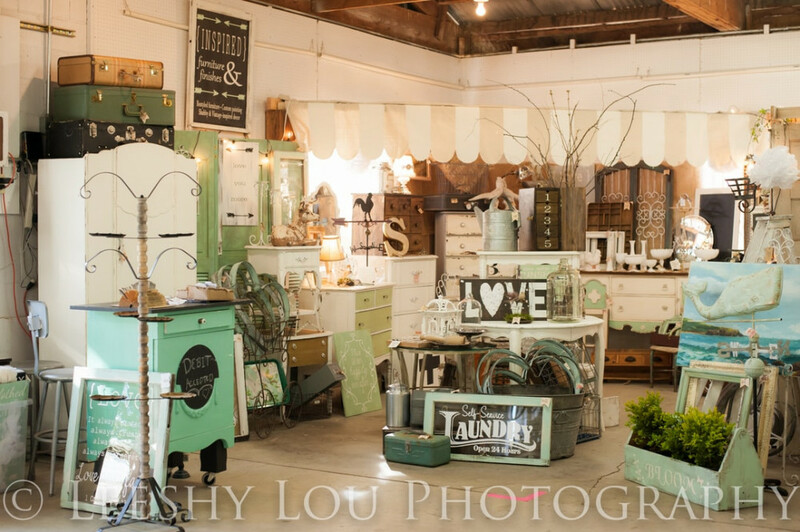 There are three large buildings including a beef barn, busting at the seams with quality furniture, repurposed goods, enamelware, and farm junk that vendors hoard away and save for the show. Started back in 2011 by gals that loved a good flea market, they decided to put one on in their very own backyard. Now, they prepare to host their 8th show, anticipating thousands of happy shoppers from all around the Pacific Northwest and Canada. Continuing their tribute to family & community, the 2018 Vintage Faire Girls are local family: mother and two daughters. Their theme this year is Vintage Woman. 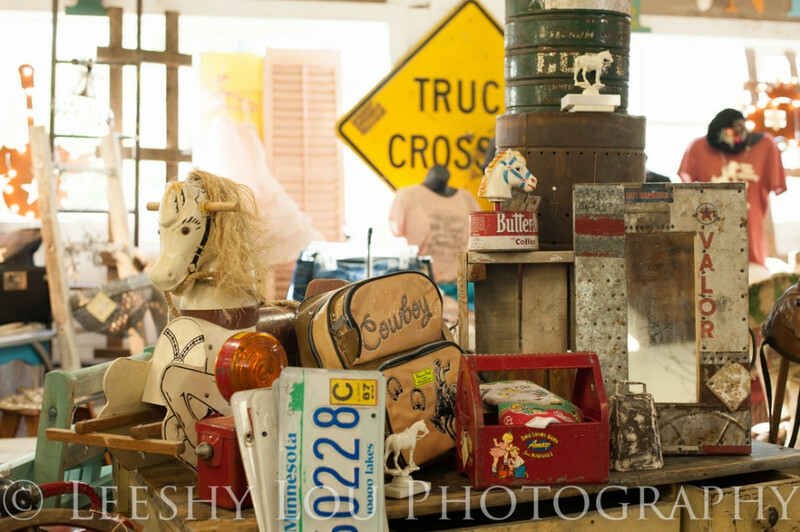 Whether you are into vintage, appreciate vintage, consider yourself vintage or achieve to be vintage . . . . the Vintage Faire is a must see. We have an exceptional response from return vendors this year with a beautiful wave of new vendors who will prove to bring even incredible & unique finds to the Faire.